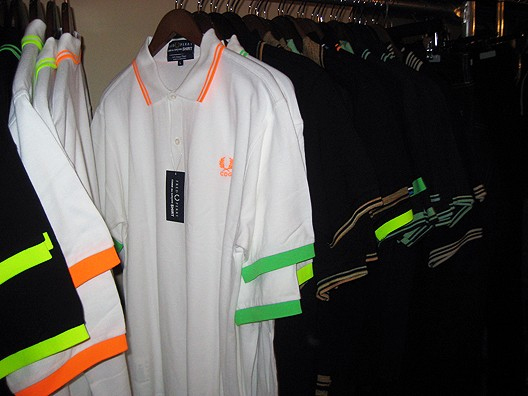 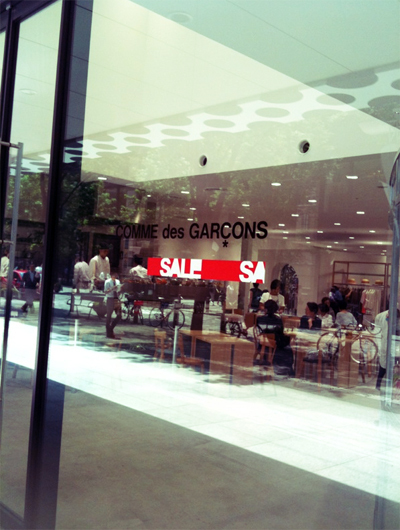 ※This is information of the Japanese shop. 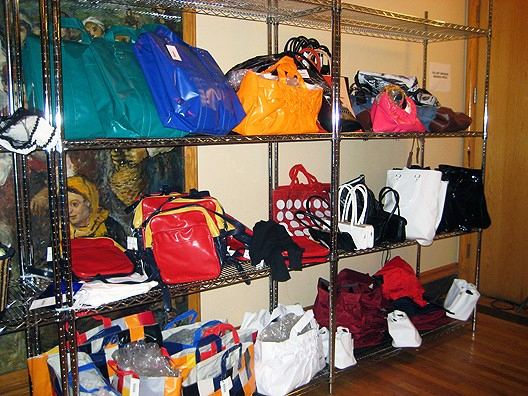 It was held last weekend, is the state of the sail.Full of items they want! 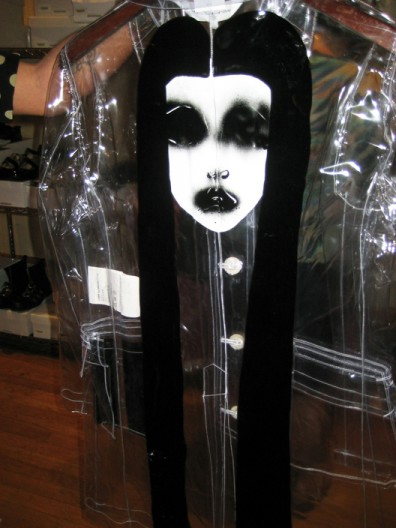 I’m jealous! 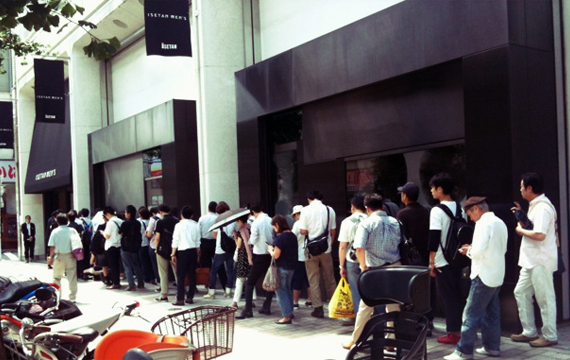 Many people gathered from the first day of sale, is still rather long lines before the opening.Sale is being held since May 8, go too! 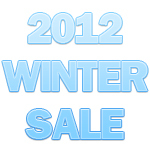 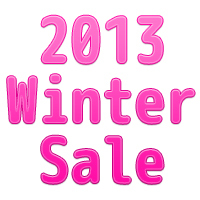 The contents of this sale, New York Fashion page has been introduced.For more information, click here. 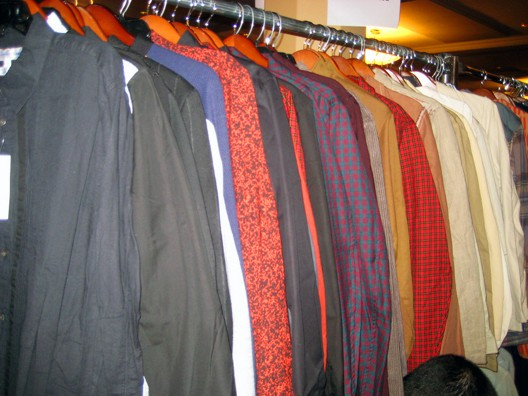 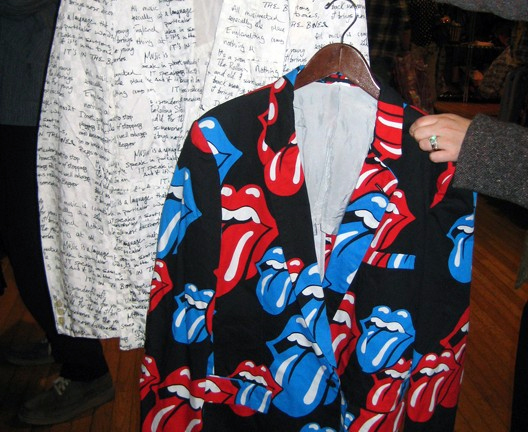 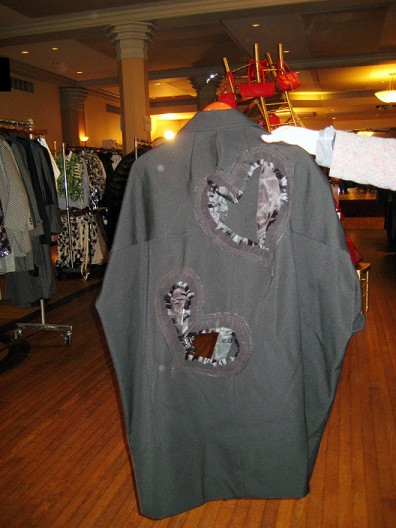 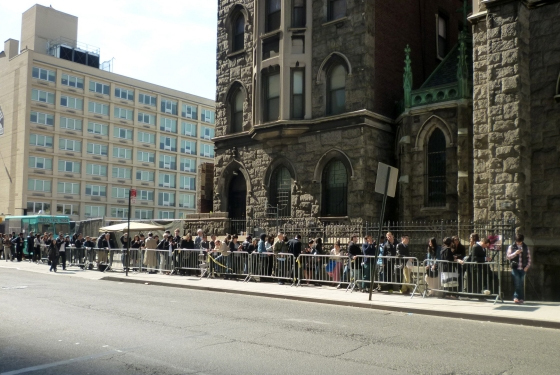 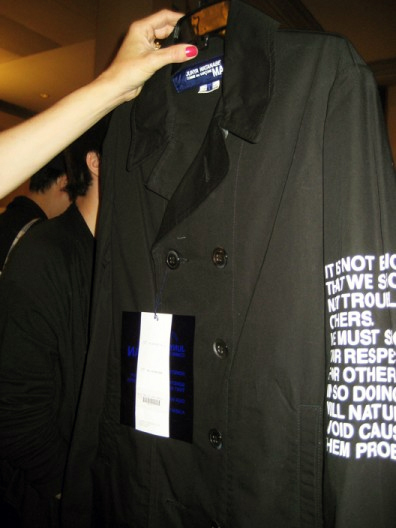 From 6th to 8th May 2011, Comme des Garcons in the church make a sale in New York. 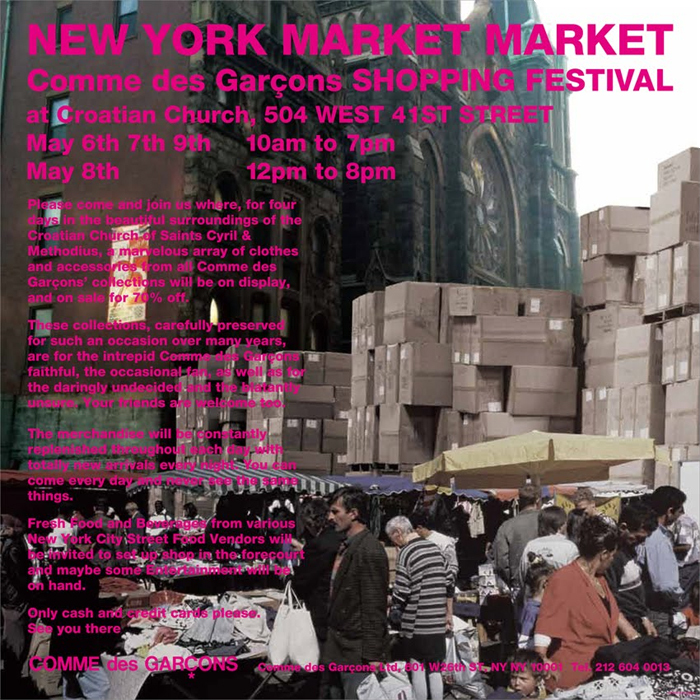 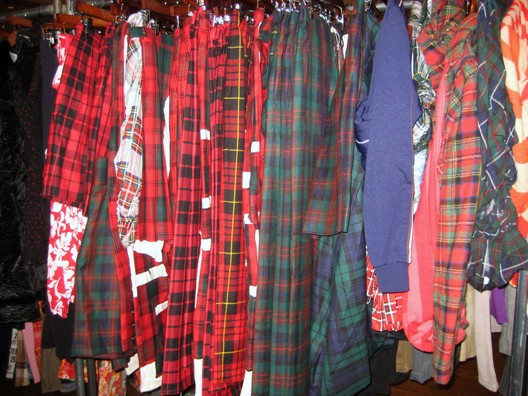 「Comme des Garcons SHOPPING FESTIVAL NEW YORK MARKET MARKET」at Croatian Church,504 WEST 41ST STREET.